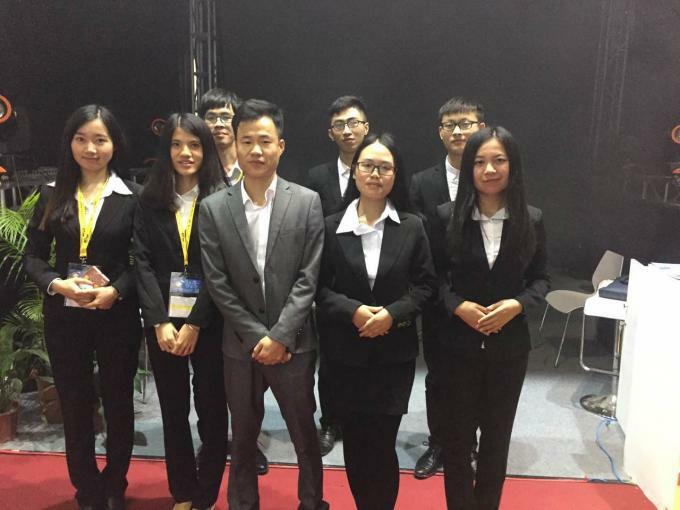 Guangzhou chengwen photoelectric technology co.,ltd. 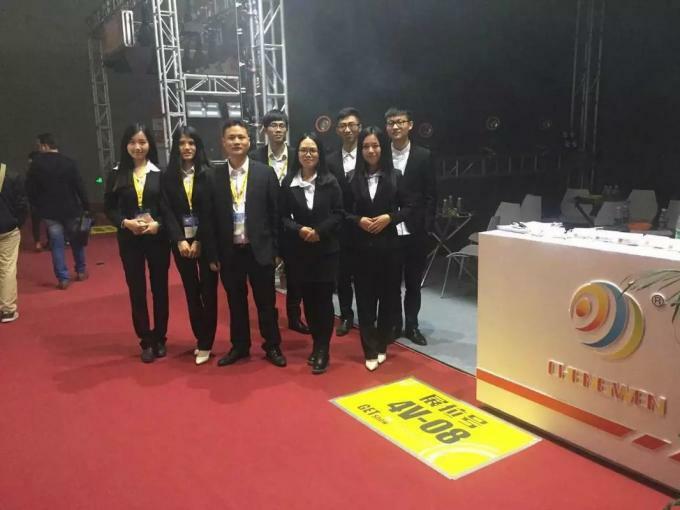 Guangzhou Cheng Wen Photoeletric Technology Co., Ltd. is a independent research and development, specializing in the production stage lighting equipment and sales of high-tech enterprises. 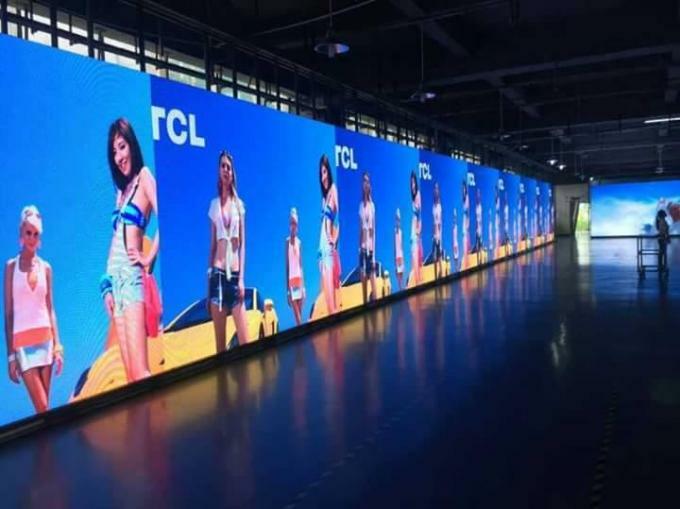 The company was built in 2012, it has already been widely applied in each domestic domain and has obtained consistent high praise from people of all walks of life both homw and abroad by replying on its advanced technology. Company products are exported mainly sell like hot cakes in: South Korea, Russia, India, Thailand, Cambodia, Burma, Vitenam, Pakistan, Malaysia, Singpaore,USA, Mexico and many other countries. We also have agent distributions in many foreign countries. From the radio system, theaters, to rented performance the brand Cheng Wen, have already been regarded as the first choice to many important activities, large scale cultural parties, dance theaters, television stations, clubs and many other entertainment palces. Simultaneously, we also continue the OEM service for the world-known brand. We carries out each producing procedure according to ISO9001:2000 international quality control system in order to achieve zero flaw in product quality. All of our products has passed relative quality restriction aging test, and has received CE, BL and the CAS quality authentication. 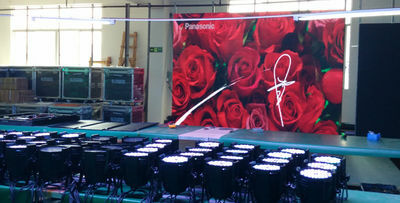 We have and ideal dream: the stage will be more splendid with "Cheng Wen" lights! 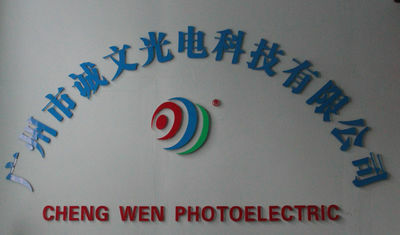 Guangzhou Cheng Wen Photoelectric Technology Co.,Ltd Founded in 2014. 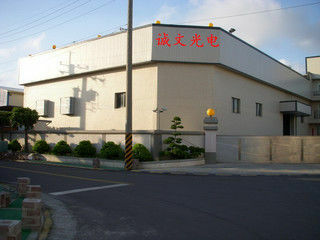 We professionally manufacture stage lighting manufacturer, which combines the R&D, manufacturing, sales and technical service.The high quality products are guaranteed by the self-developed mechanical design and program, advanced R&D lab, Electronics workshop, Assembling workshop and Q/A department and the cooperation with the high-quality material suppliers. We have a high efficient sales and service team, which is able to provide you a fast and accurate service before and after the sales. It’s our R&D concept to focus on the developing of characteristic, valuable and innovative products; Customer- oriented and long-term cooperation is our sales and service concept. In the past three years, we have launched indoor P2/ P2.5/P3/P3.91/P4/P4.81/P5/P6/P10 and outdoor P3.91/P4/P4.81/P5/P6/P8/P10 LED screen. Meantime,we produce 440W/5R/7R/15R/16R/17R Beam series, Big Eye LED product series and 300W LED Moving head Spot. Our products has been used in all applications in China and more than 60 countries all over the world. Continual innovation is our know-how of fast growing. In each year we will launch a series of advanced new products. We are expecting to cooperate with the customers and highlight your great show! 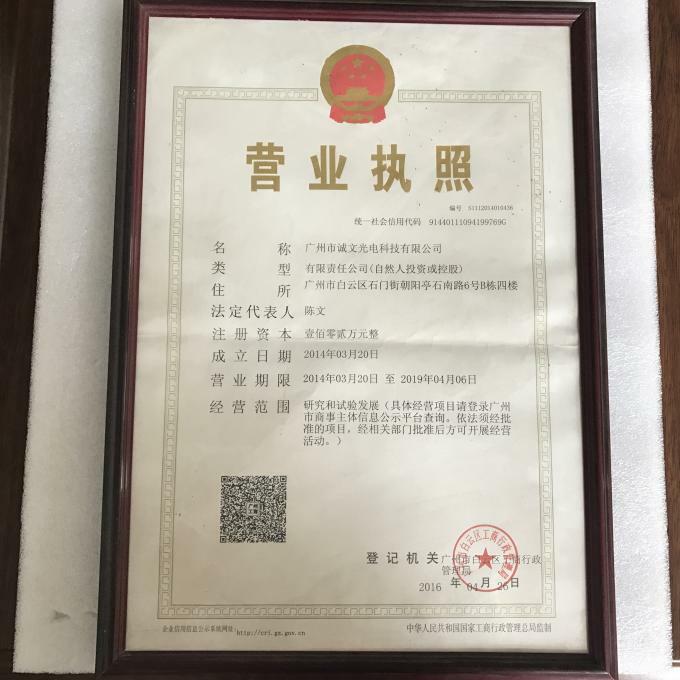 GUANGZHOU CHENG WEN PHOTOELECTRIC TECHNOLOGY CO., LTD, a member of the China Entertainment Technology Association (directed by the Ministry of Culture, P.R.C. ), is a professional manufacturer who specializes in design, manufacture, sales and marketing of series of stage lightings,speaker and acoustics products. 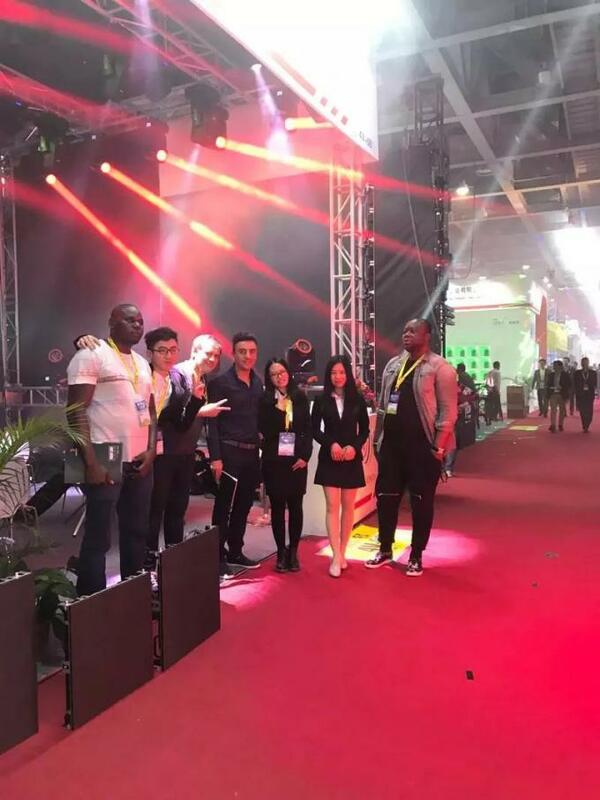 At the same time, we are also professional in setting and adjusting various of stage projects, such as mega disco, night club, Karaoke ballroom, multimedia conference room, in/outdoor background music broadcast, etc. We have more than 200 varieties of products, ranging from moving-heads, scan Lightings,follow spots, lasers, outdoor lightings, program lighting, gobo lighting, strobes, LED, speakers,amplifiers, etc. stage equipments. As improved our production management system and quality control system, optimized supply chains of raw materials, Our productivity and quality of products have improved further. Many of our products have attained CE and Rohs certifications. Since our establishment, with plentiful project building experience, rich product resourcesand professional and faithful after-sales services, we have met requirements from large quantity of customers, supplying solutions with perfect lightings and acoustics equipments and winning a good reputation and trust from every professional domestic and overseas customer we served. As an active and aggressive team of e nterprise, we firmly believe that "good quality is thelife of an enterprise". With principle of "innovating & developing, advancing towards the world", we are sincerely looking forward to creating our brilliant future with you---our distinguished clients, domestic and overseas. Keep Moving! Never Give Up ! Our goal is to provide our customers with the highest value of the service and professional solutions. 1. Since 2014, our company which have rich experience of advanced technology for stage lights and equipment, offer you high quality&reasonable price. 2. Every staff here had been train professional , send us message, you will get satisfied answer in 24 hours. 3. OEM & ODM are acceptable. 4. Sample order is accepted. 5. Good and professional inquiry and after-sale service. design we can do, what you can think is what we can do. 3. We provide one professional engineer only for you for fast reply. 1. We provide detailed CAD drawing to customer to prepare metal structure. 2. We could dispatch our engineer to your place help for guide installation and free training. 3. Special designs have special solutions, we will satisfy all customer requirements to make perfect solutions.